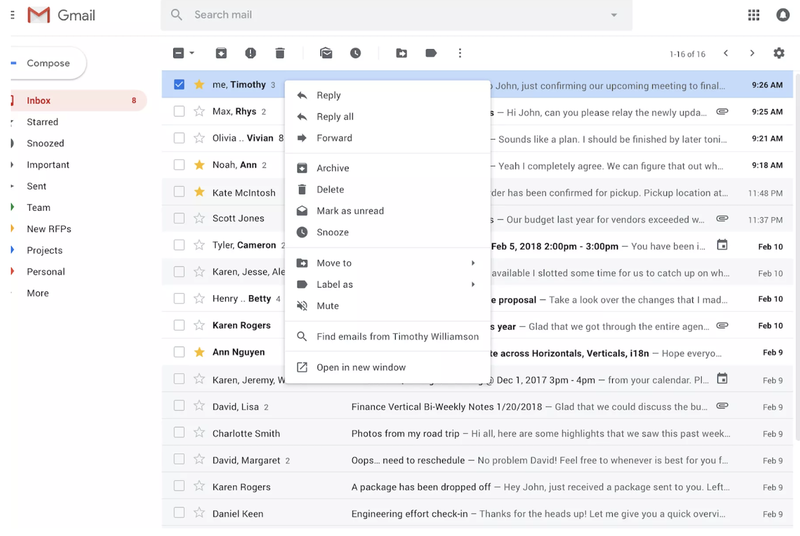 “Google is making changes to Gmail” is not a phrase we’re used to hearing without a shudder going up our spine. But this time around, we’re feeling pretty good about it. All you really need to know is that the option will be there soon. Users on the rapid release schedule should start to see it today, and the rollout to everyone will begin on February 22.